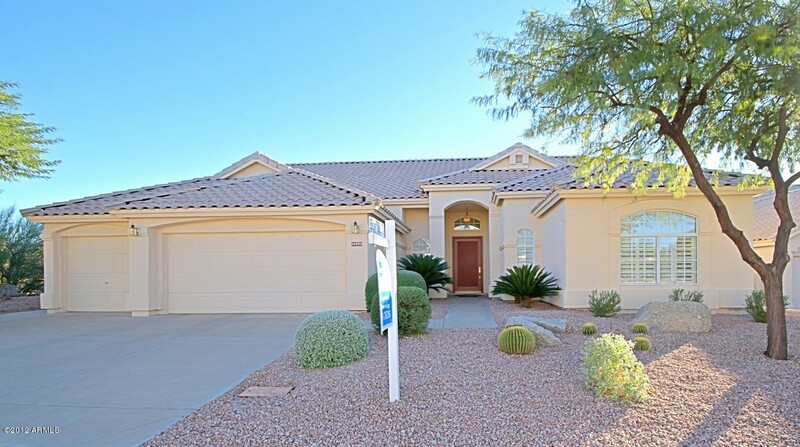 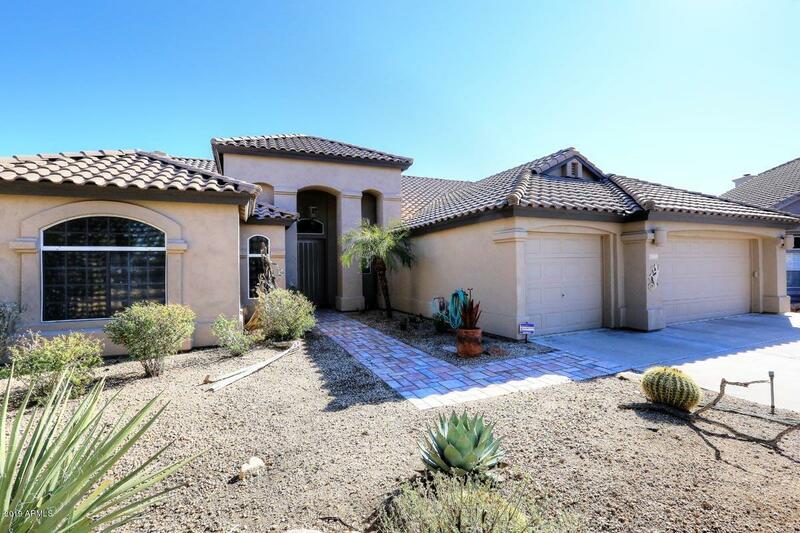 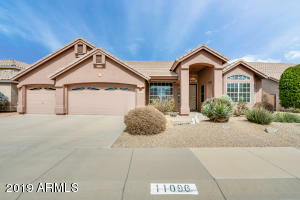 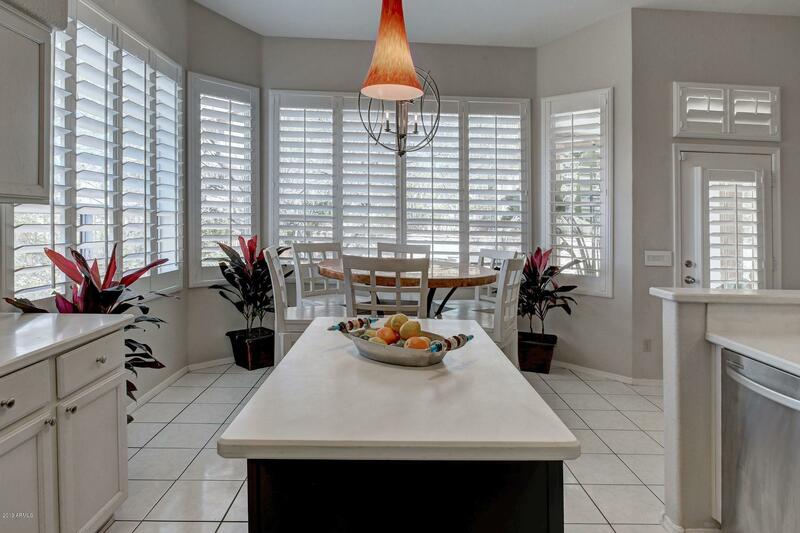 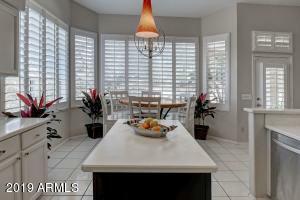 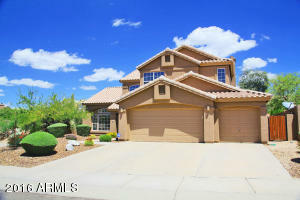 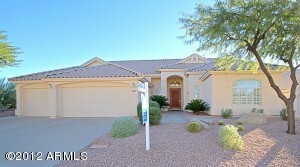 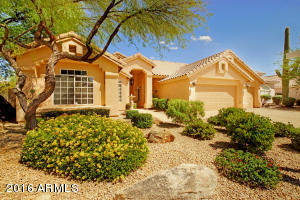 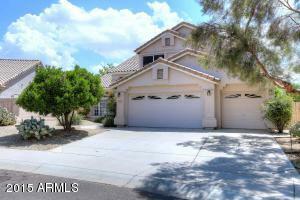 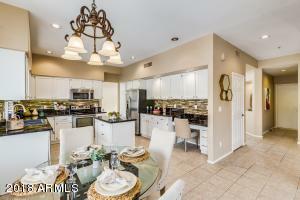 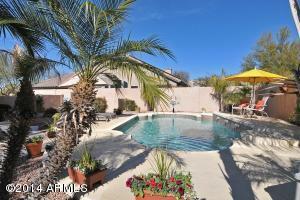 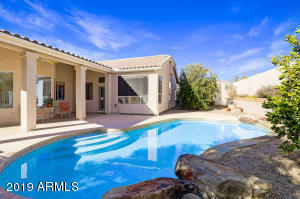 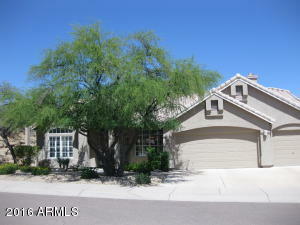 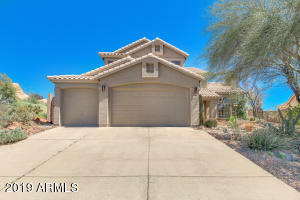 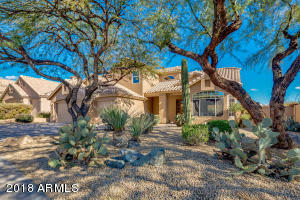 Echo Ridge real estate in Troon North is one of the most affordable subdivisions in the area. 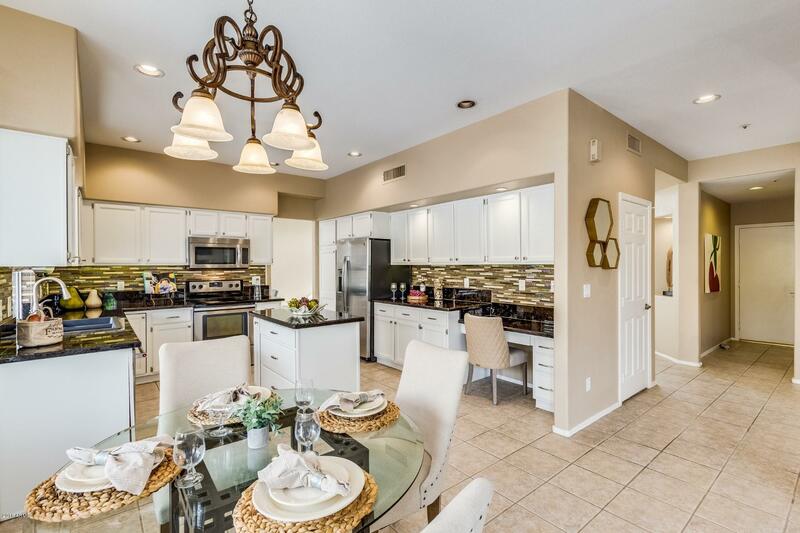 These homes were built by Ryland Homes and they range in size from 1,900 to 3,000 square feet. 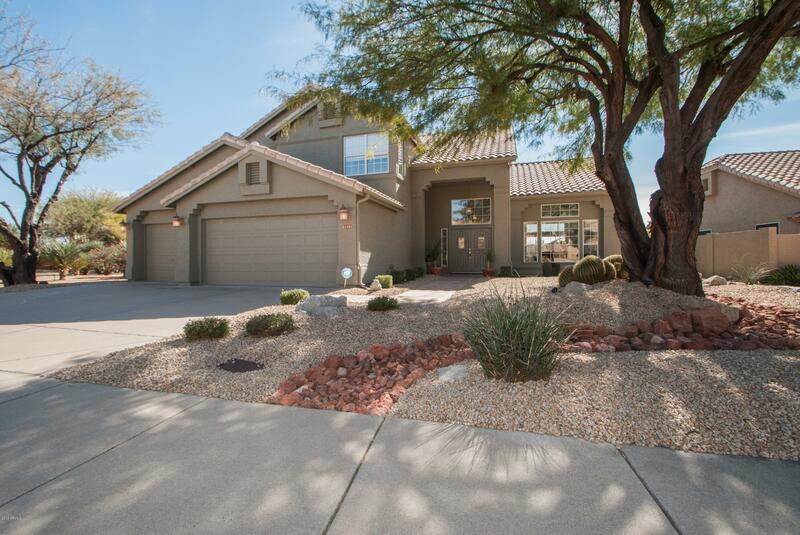 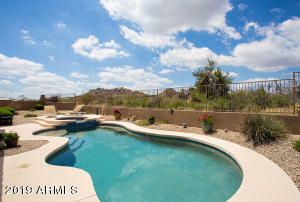 There are one and two story homes to choose from, and most have beautiful views of the notorious Pinnacle Peak. 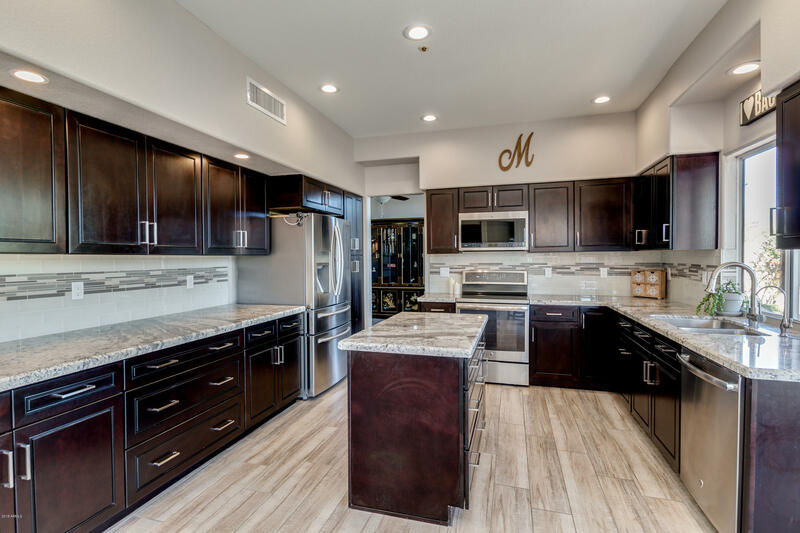 This is one of the most family-friendly neighborhoods in Troon North, and it is a short distance away from Troon North Community park which features such amenities as lighted tennis courts, basketball courts, playgrounds and lots of general use area space to run and play. 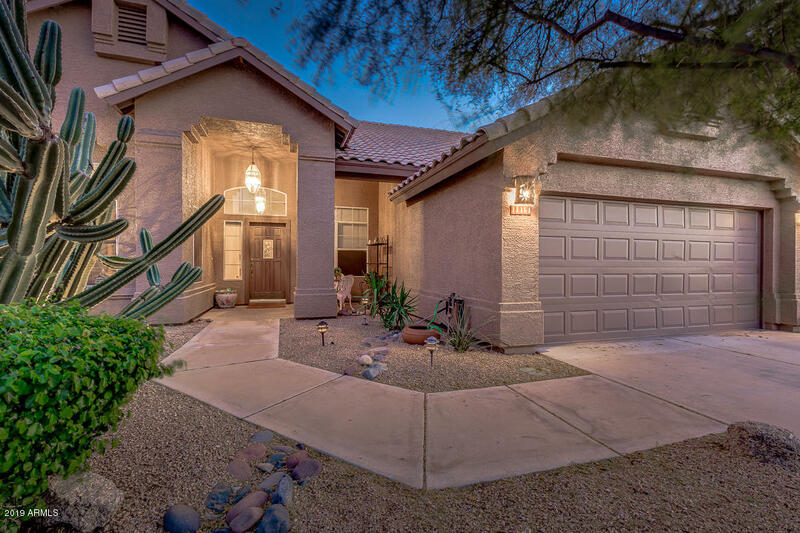 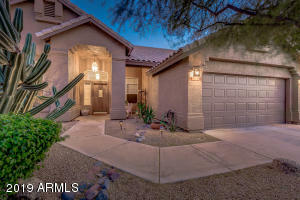 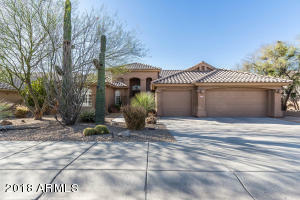 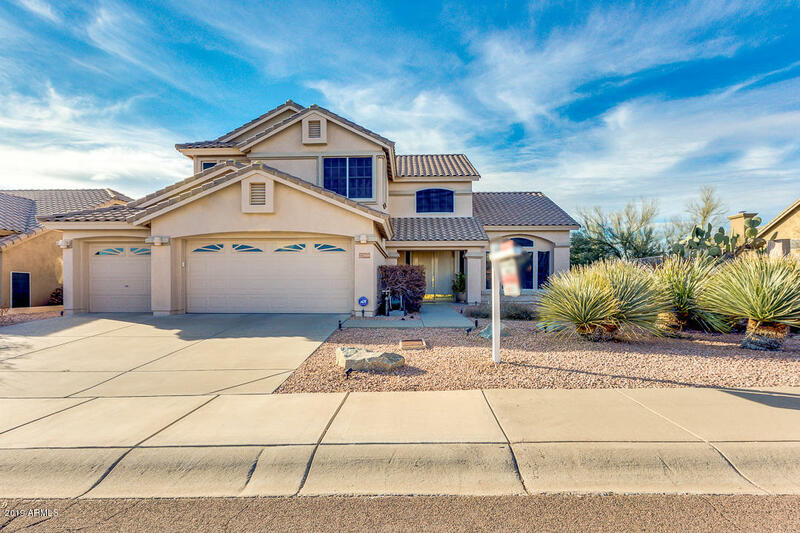 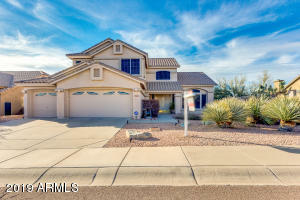 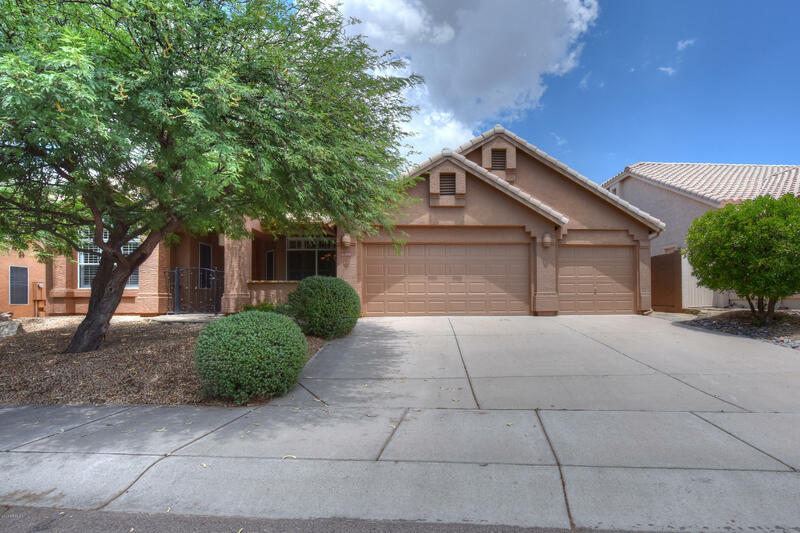 Echo Ridge is located in the Cave Creek Unified School district and is also within close proximity to several private schools.